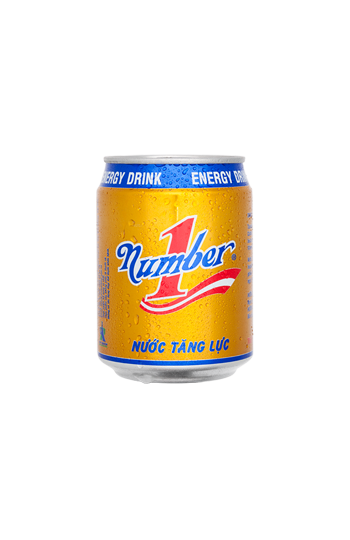 Vietnam’s leading energy drink, Number 1 Energy Drink is made from a combination of vitamin B3, taurine, inositol and caffeine to help the consumer quickly increase their energy levels and continue to perform at the highest levels. Vitamin B3 helps convert food into glucose, used to produce energy. Taurine enhances absorption, regulating the amount of cholesterol in the blood. Finally caffeine helps relieve symptoms of fatigue. 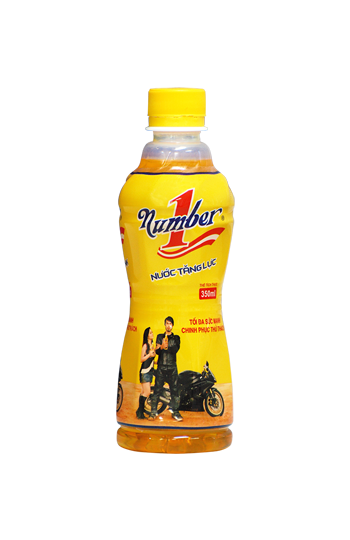 As with all THP products, Number 1 Energy Drink is manufactured and bottled in an aseptic environment using state of the art technology sourced from across the globe. 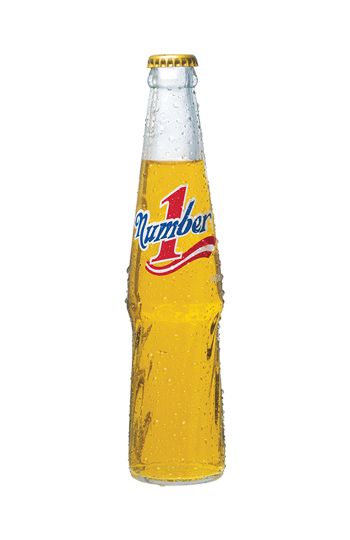 Number 1 Energy Drink comes in 350ml PET bottles, 240ml glass bottles and 240ml cans to give our consumers maximum choice.